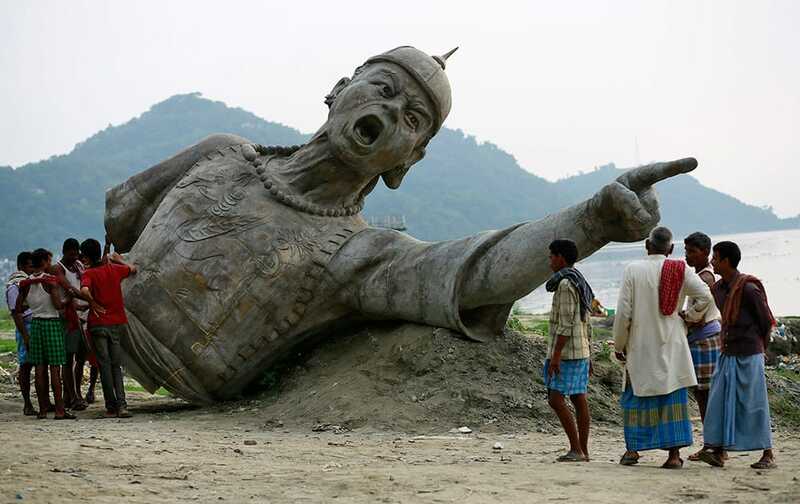 People stand near a part of a bronze statue of Lachit Borphukan, an army general from the northeastern state of Assam, set to be installed in the middle of the Brahmaputra on a podium, in Guwahati. 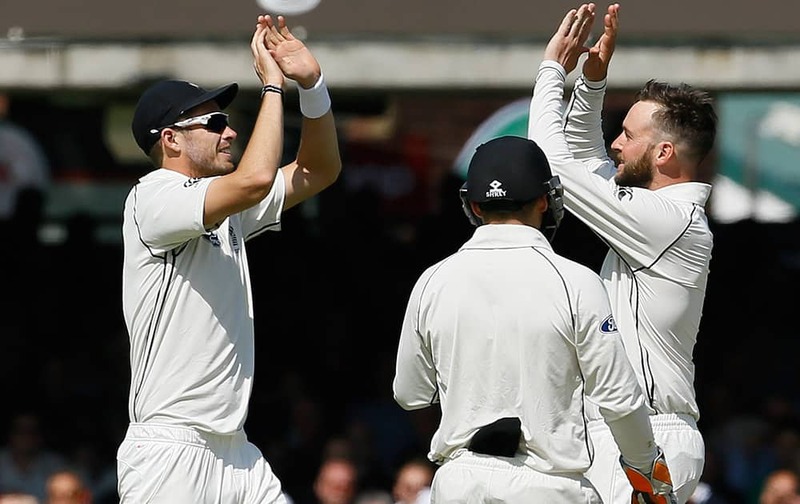 New Zealand's Mark Craig celebrates the wicket of England's Ben Stokes, bowled for 92, during the first day of the first Test match at Lord's cricket ground in London. A model sports beachwear designed by Gottex during the Canal Catwalk fashion show with clothing dedicated to Kate, Duchess of Cambridge, during the first edition of the World Fashion Fair in Amsterdam, Netherlands. 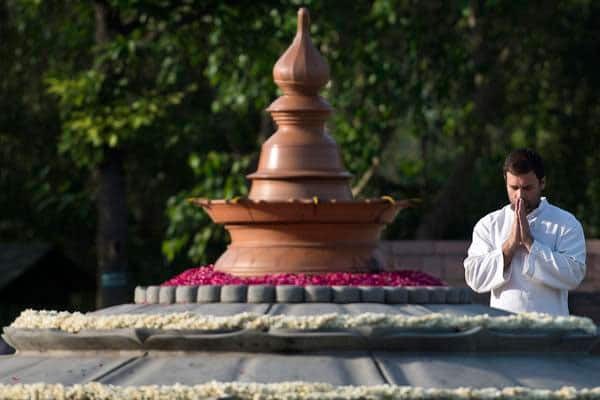 Rajinikanth greets actor Mohan Babus son Manchu Manoj during his wedding ceremony in Hyderabad. 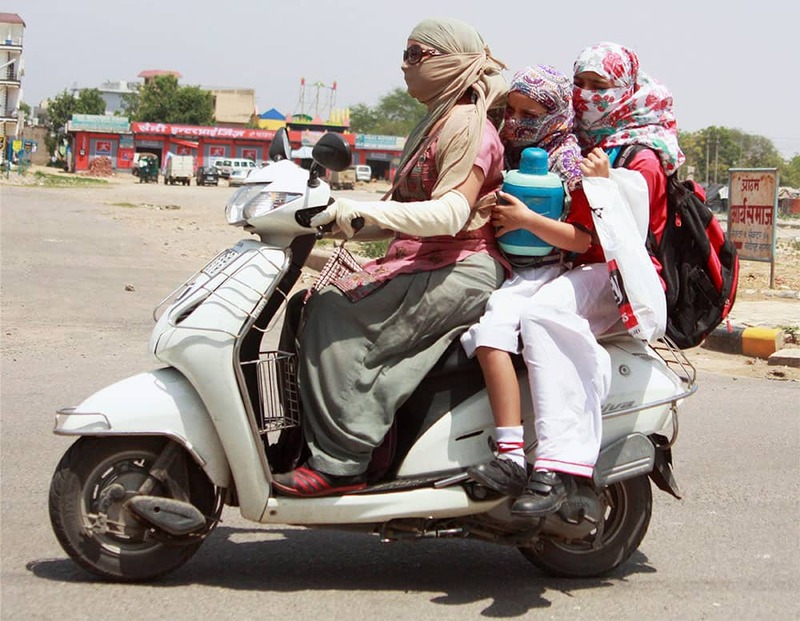 Chris Gayle of Royal Challenge Bangalore (RCB) arrives at Birsa Munda International Airport, Hinoo in Ranchi. 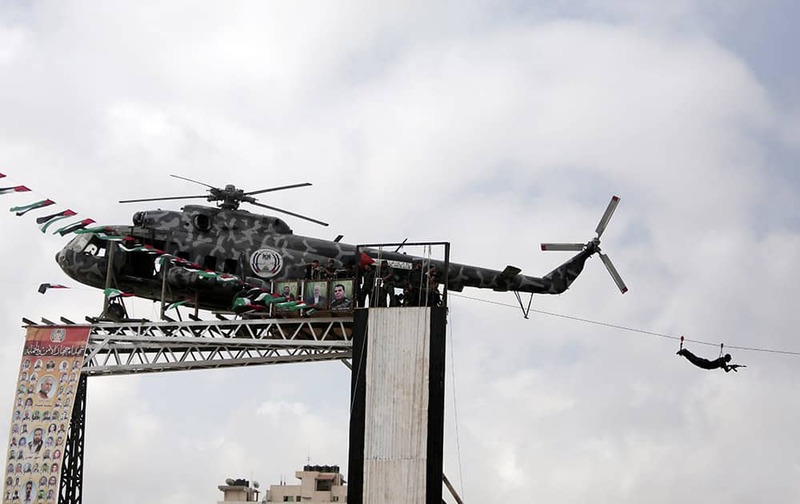 A Palestinian Hamas security officer slides on a wire, connected to the wreckage of late Palestinian President Yasser Arafat's helicopter, installed on a structure, during a police academy graduation ceremony in Gaza City. 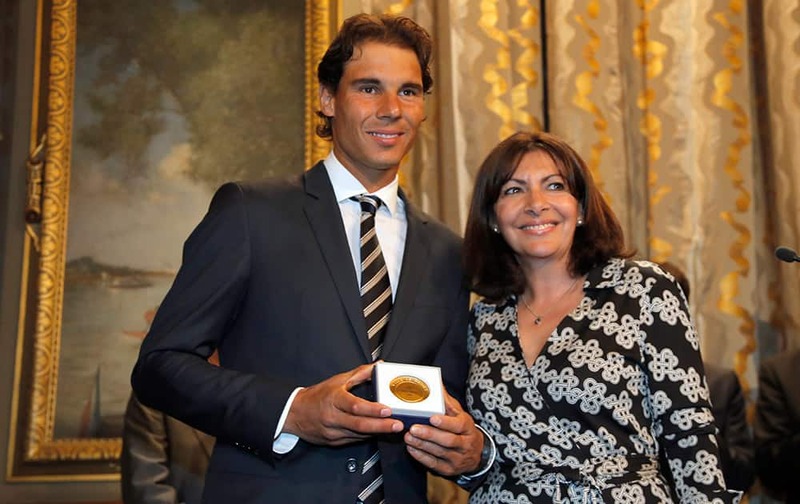 Tennis player Rafael Nadal poses with the Grand Vermeil Paris medal, he received from Paris Mayor Anne Hidalgo, right, during a ceremony at the Paris city Hall, in Paris. 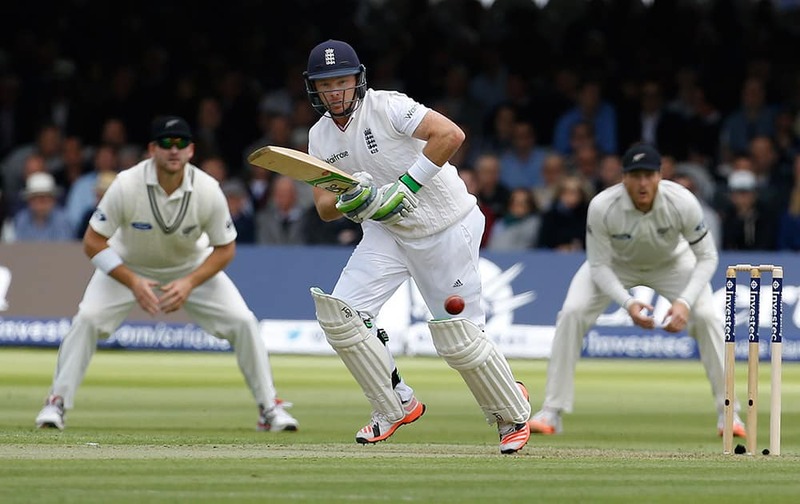 England's Ian Bell plays a shot off the bowling of New Zealand's Tim Southee during the first day of the first Test match at Lord's cricket ground in London. Actors Zhou Yun, Hsieh Hsin-Ying, Tsumabuki Satoshi, director Hou Hsiao-Hsien, actors Chang Chen, Zhou Yun, and Sheu Fang-Yi pose for photographers during a photo call for the film Nie Yinniang (The Assassin), at the 68th international film festival, Cannes. 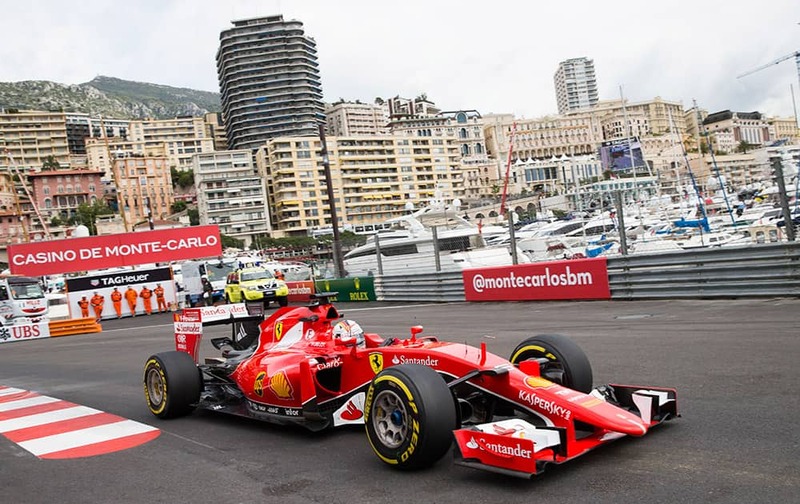 Ferrari driver Sebastian Vettel of Germany steers his car during the first practice session at the Monaco racetrack, in Monaco. 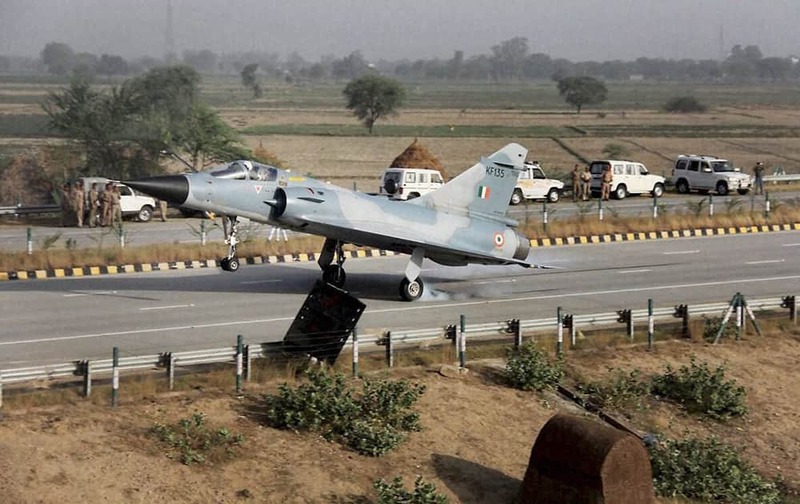 Mirage 2000 fighter aircraft of the Indian Air Force successfully lands on the Yamuna Expressway near Mathura as part of trials to use national highways for emergency landing. 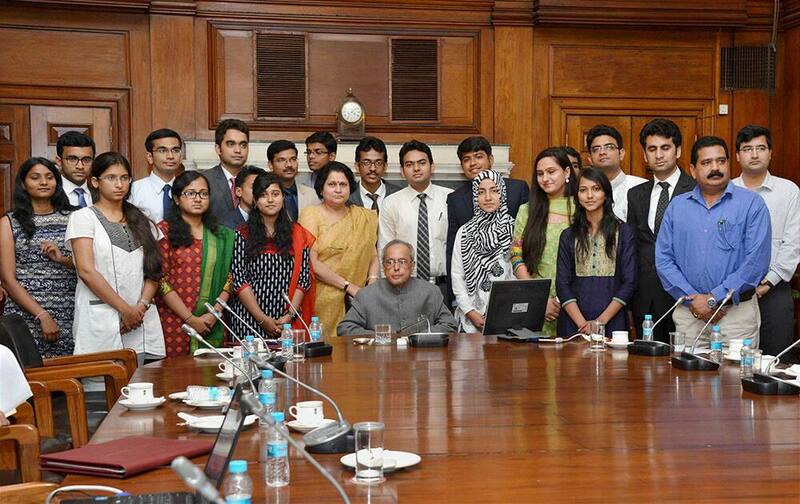 President, Pranab Mukherjee with the members of the second batch of NITs scholars attending In-Residence programme at Rashtrapati Bhavan in New Delhi. 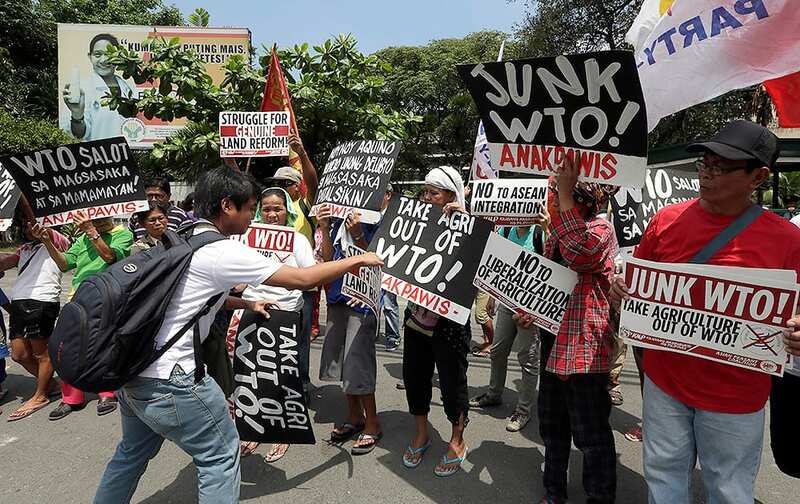 Protesters display placards during a rally at the Department of Agriculture to coincide with the visit in the country of Roberto Azevedo, Director General of the World Trade Organization (WTO), at suburban Quezon city, northeast of Manila. 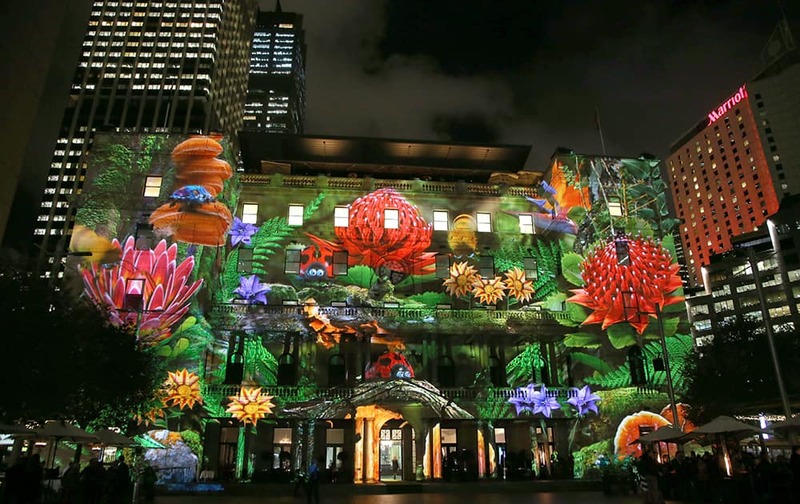 A garden scene is projected onto Customs House as part of the Vivid festival in Sydney. 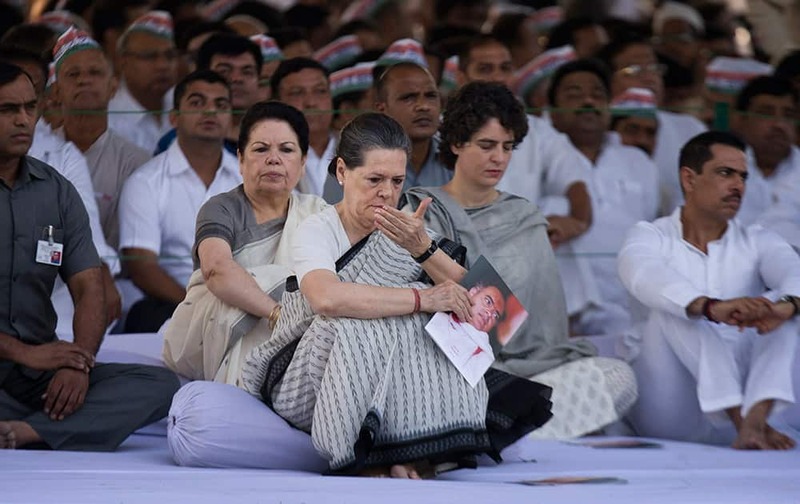 Congress party President Sonia Gandhi listens to devotional songs after paying homage to her husband and former Indian prime minister Rajiv Gandhi on his death anniversary in New Delhi. 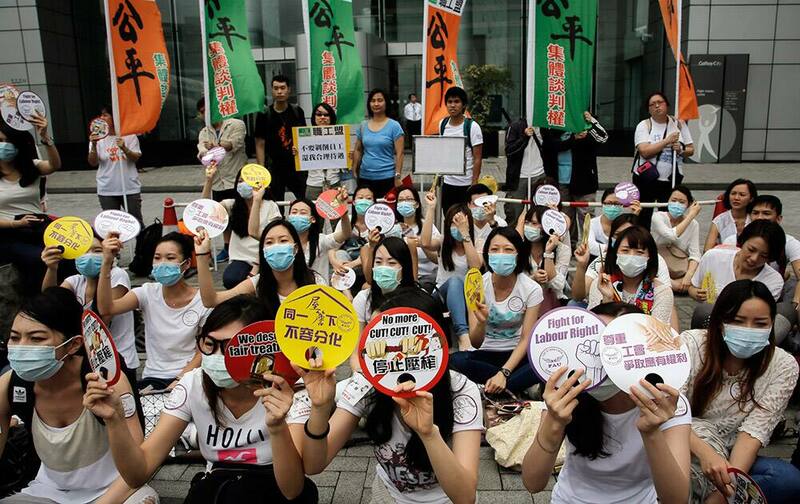 Hundreds of Cathay Pacific flight attendants raise placards outside the Hong Kong airline’s headquarters as they hold a protest over some pay increases and cabin crew meal allowances in Hong Kong. 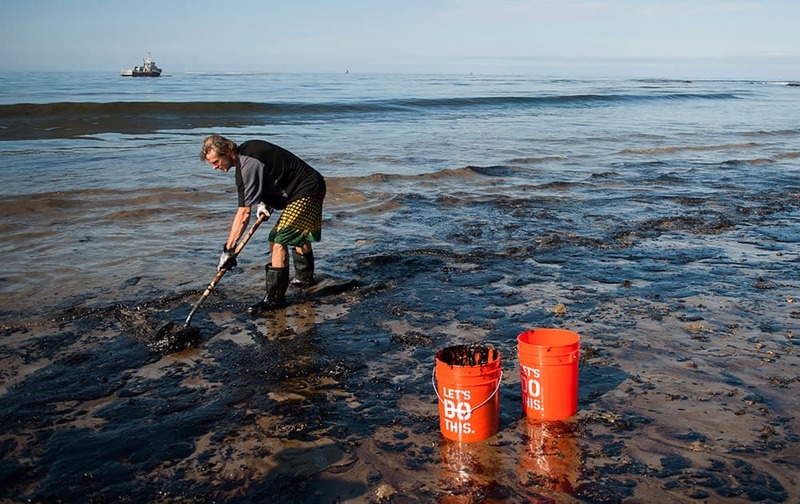 A man shovels up oil on a section of beach about a mile east of Refugio State Beach, Calif.
Police patrol the Musaga neighborhood. 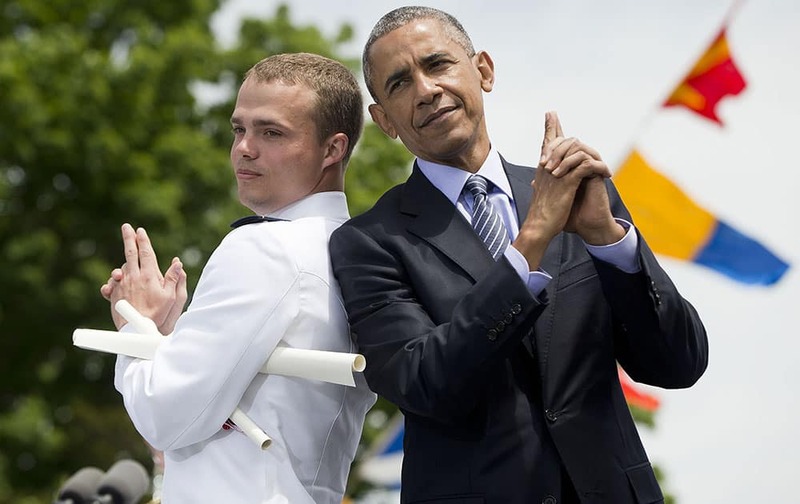 President Barack Obama and Ensign Robert Huntley McConnel strike a pose after he received his diploma and commission at the U.S. Coast Guard Academy graduation, in New London, Conn.
Cape Canaveral : A United Launch Alliance Atlas V rocket lifts off from Cape Canaveral Air Force Station in Cape Canaveral, Fla. 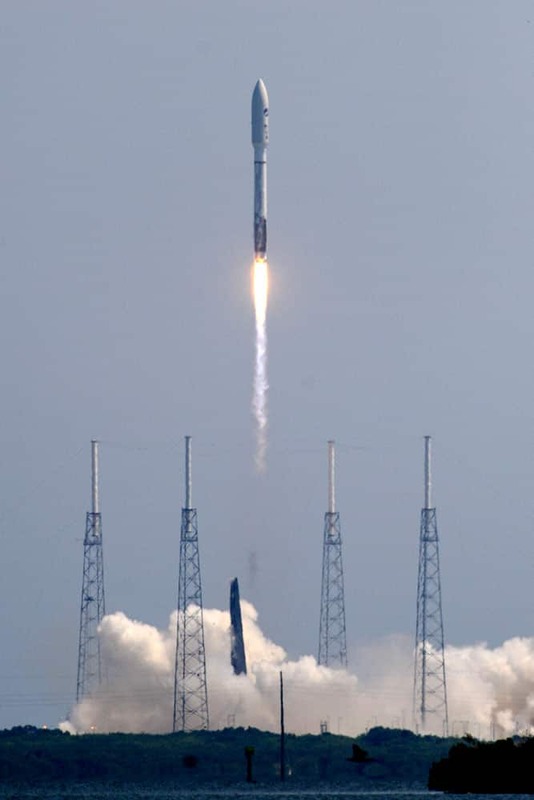 The rocket is carrying the X-37B space plane for the U.S. Air Force as well as 10 CubeSats and the Planetary Societys LightSail Mission. 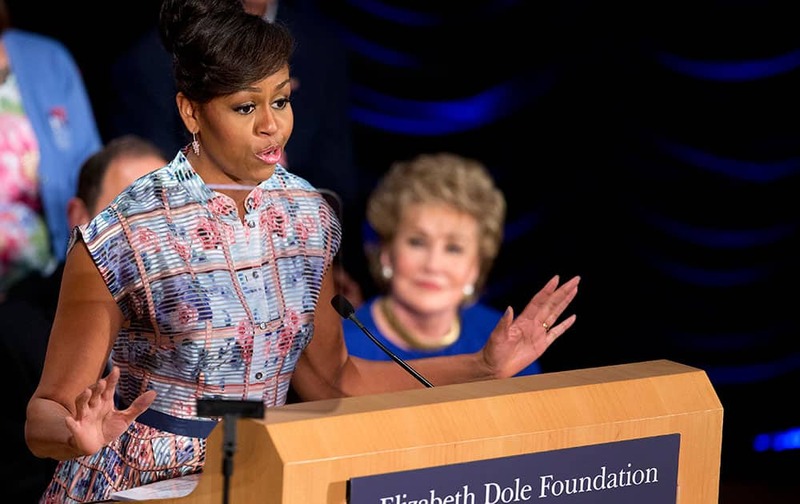 First lady Michelle Obama speaks at a gathering in Washington, joining former North Carolina Sen. Elizabeth Dole, right, Veterans Affairs Secretary Robert McDonald, and others for a Hidden Heroes Coalition Summit hosted by the Elizabeth Dole Foundation. 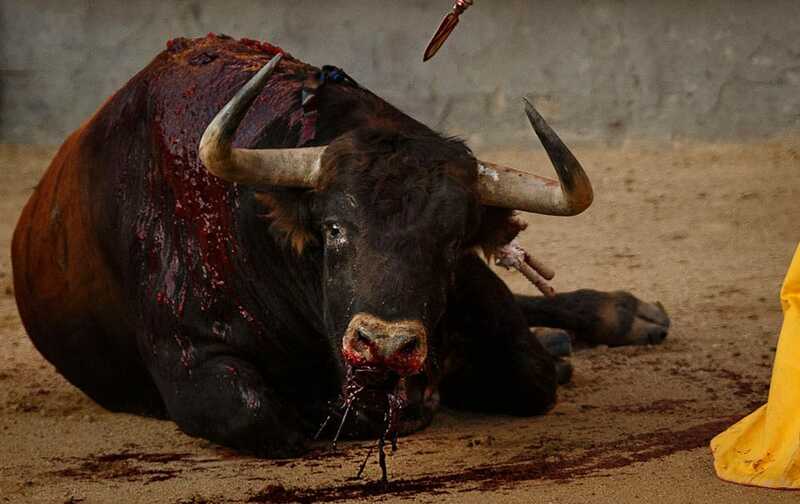 A Jandilla's ranch fighting bull bleeds to die during a bullfight of the San Isidro fair in Madrid, Spain. 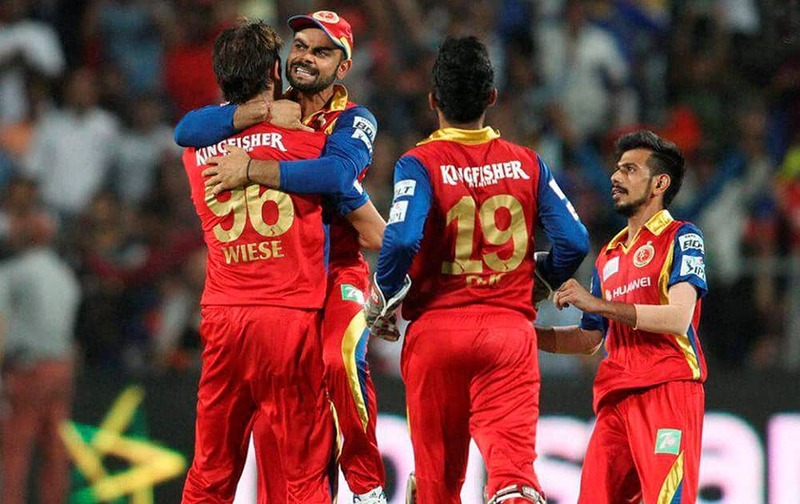 ROYAL CHALLENGERS BANGALORE CAPTAIN VIRAT KOHLI CONGRATULATES DAVID WIESE OF THE ROYAL CHALLENGERS BANGALORE FOR GETTING RAJASTHAN ROYALS CAPTAIN STEVEN SMITH WICKET DURING THE ELIMINATOR MATCH OF THE IPL 2015 AT THE MCA INTERNATIONAL STADIUM IN PUNE. 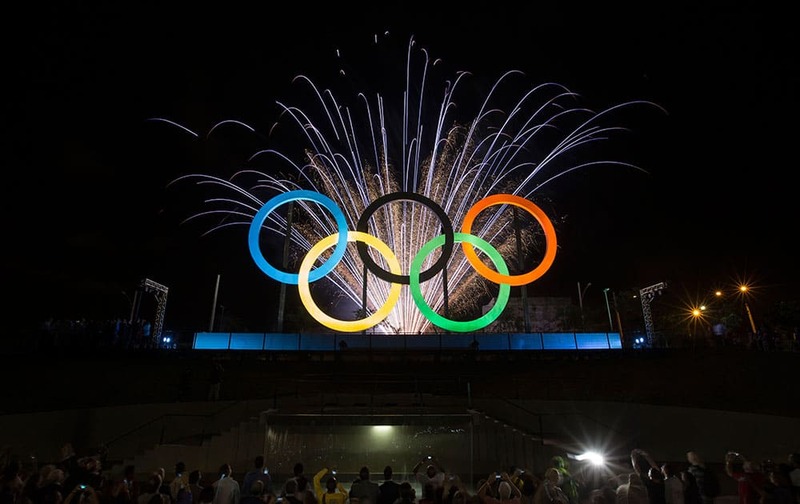 Fireworks explode behind the Olympic rings during their inauguration at the Madureira Park in Rio de Janeiro, Brazil.